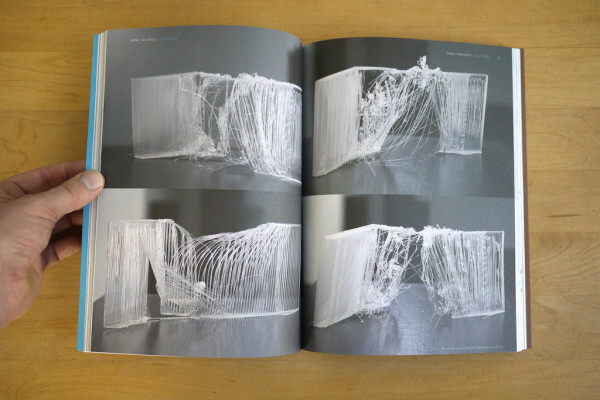 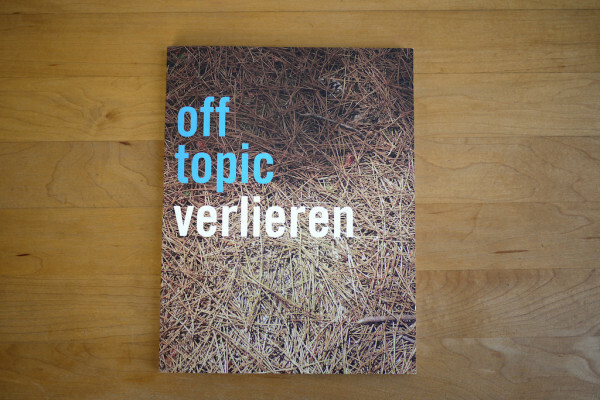 Off Topic is an annual magazine for media arts focussing on a variety of art forms in practice and theory. 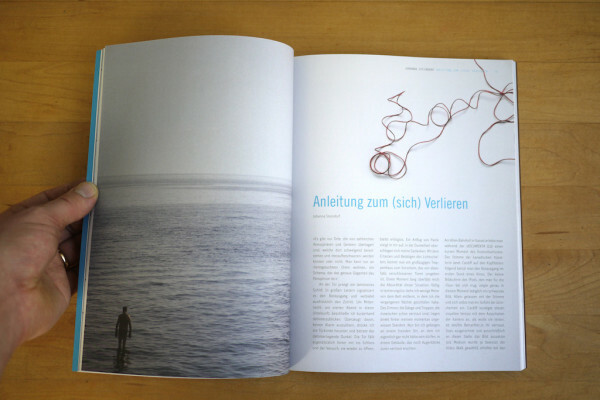 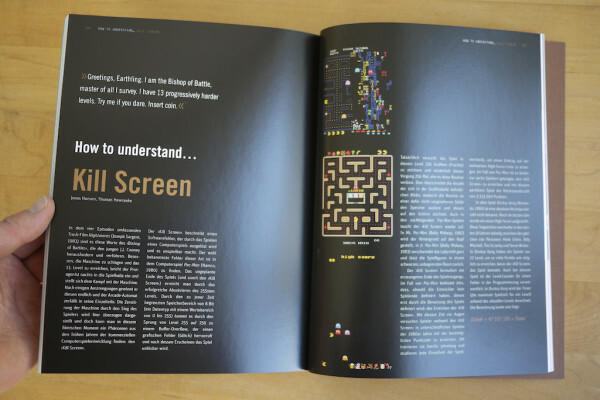 The fifth issue deals with the topic of “verlieren” (to lose). 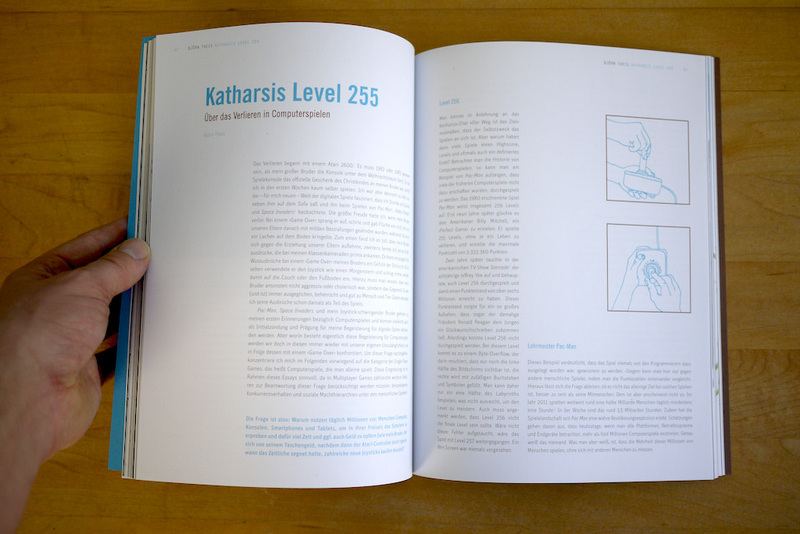 It collects personal stories, interviews, theoretical and visual essays, How-Tos and more.